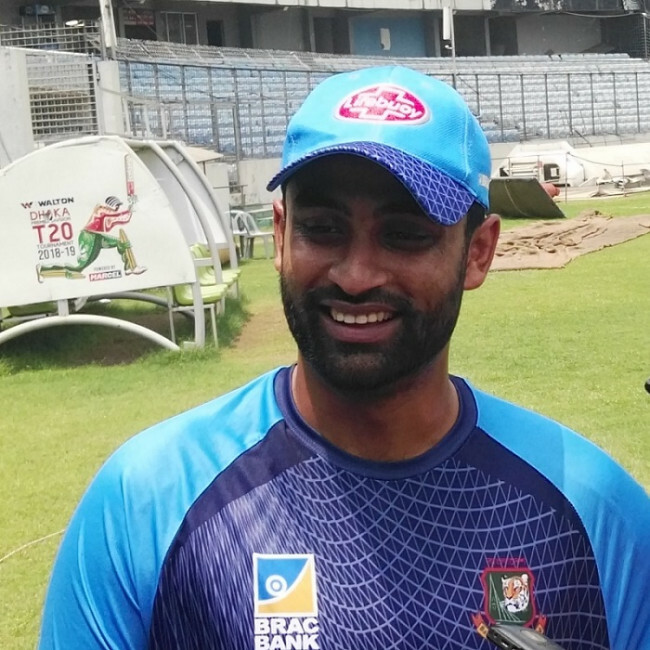 Prime Bank South Zone again survived a batting disaster against BCB North Zone thanks to a 141-run stand between Tushar Imran and Raqibul Hasan. 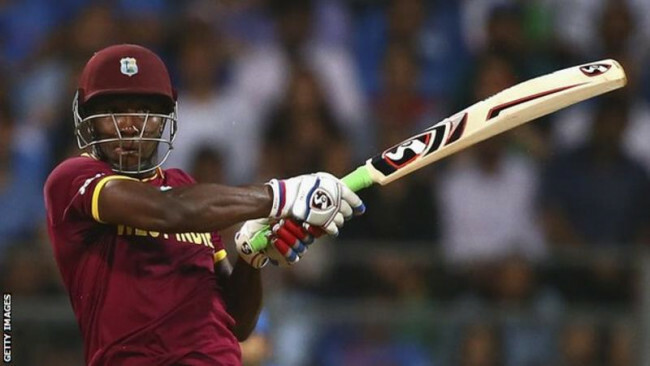 Both the batters struck fifties before South Zone was hit by the same batting deficiency down the order, which has been a matter of concern for the defending champions in the ongoing season. 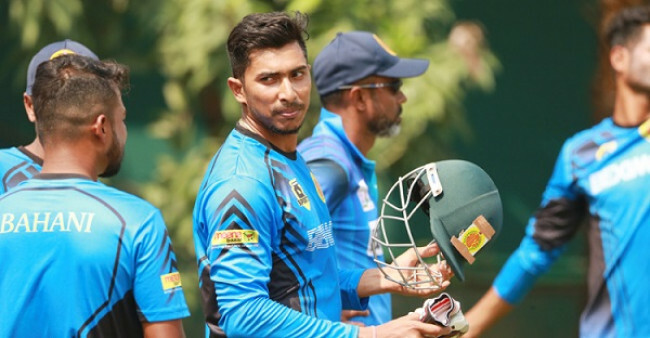 Tushar made 62 runs and Raqibul scored 79, as South Zone finished the first day’s play at 280/9 in the third round of the Bangladesh Cricket League. Fazle Mahmud also played a well-struck 45-run innings. Sunzamul Islam claimed a four-for which included the important wickets of Tushar and Raqibul. 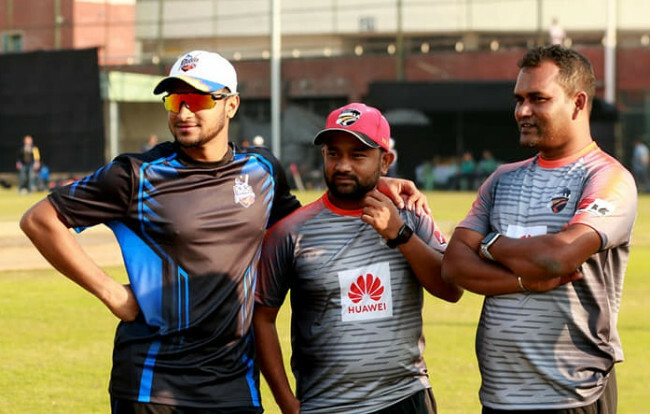 Ebadat Hossain took two wickets while Sohag Gazi, Naeem Islam, and Subhashis Roy picked up one wicket each. 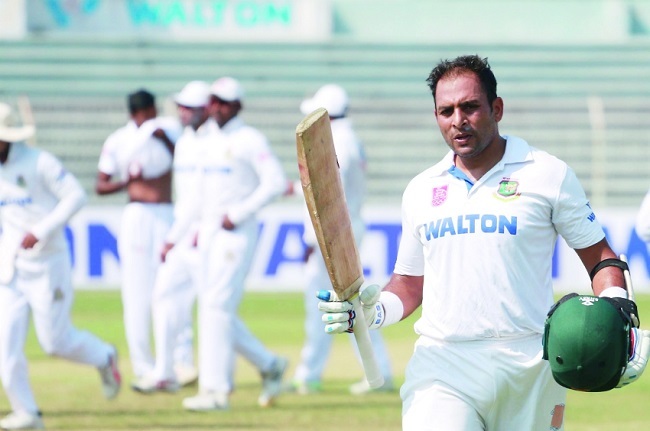 Mahedi Hasan, who is finished not out on 23 runs, will resume the innings for South Zone on the second day. The eleventh batsman, Kamrul Islam Rabbi, will partner him in a bid to lift their total past 300 runs. Both of North Zone’s previous two matches ended in a stalemate. South Zone, on the other hand, had one of the two games ending in a draw while they lost the other to Walton Central Zone.